Like to keep things laid back and easy? 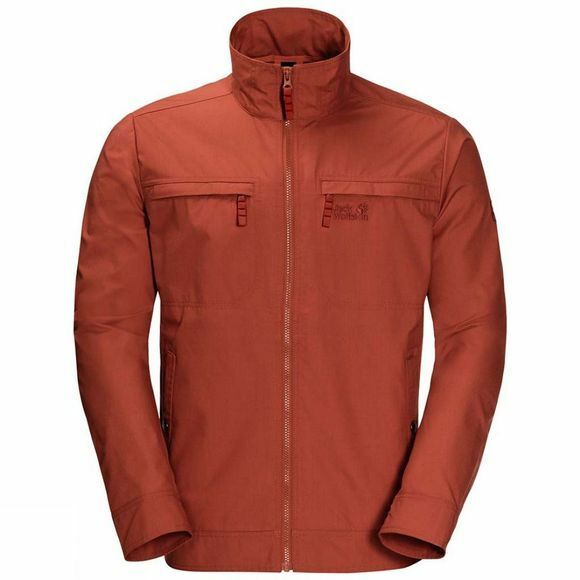 Take a stroll down in the Mens Camio Road Jacket. 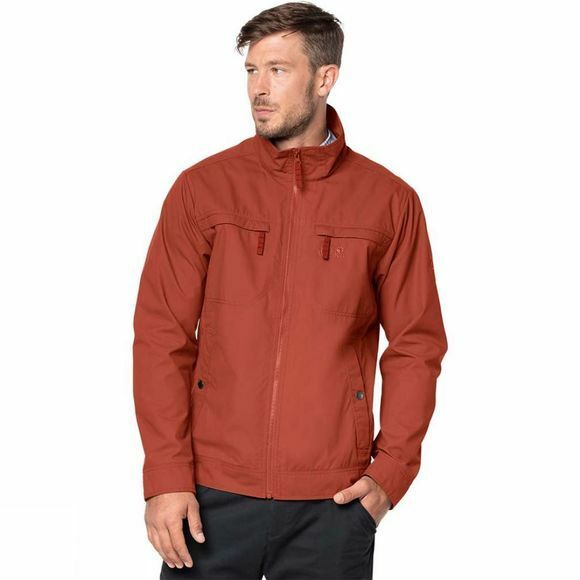 This travel jacket has a stylish raised collar and a functional, casual look. The feel is light and natural, so it's comfortable to wear whether you're exploring or commuting. Jack Wolfskin's Function 65 fabric consists of synthetic fibres and organic cotton, so it's both comfortable and rugged. It also means you can take a leisurely approach to light showers and windy weather. The four pockets are a very practical feature when you're out and about.